India has pledged an additional US $100 million towards the UN-India Partnership Fund to significantly increase its support towards sustainable development projects in the developing world. The Union Government has signed US$ 119 million Financing Agreement with World Bank under IBRD loan for the Odisha Higher Education Programme for Excellence & Equity (OHEPEE) Project. The closing date for the project is November, 2022. 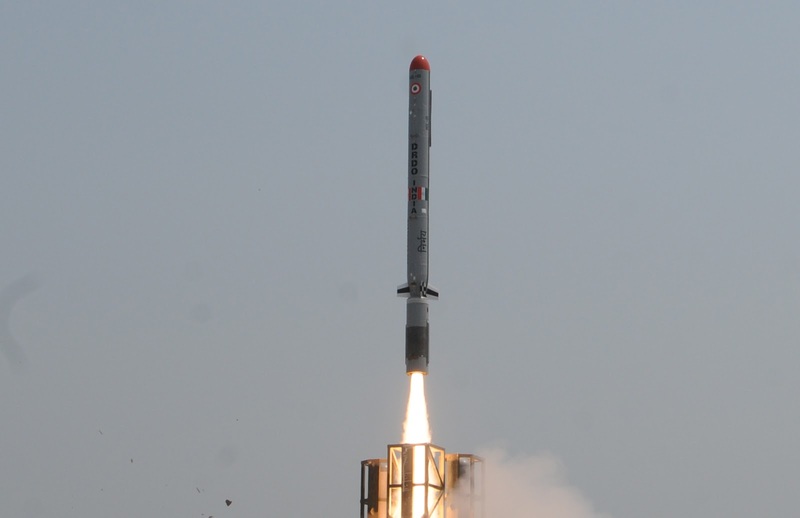 Defence Research and Development Organisation (DRDO) successfully conducted flight test of its indigenously designed and developed long range sub-sonic cruise missile ‘Nirbhay’ from test range at Chandipur, Odisha. It is India’s first indigenously designed and developed Long Range Sub-Sonic Cruise Missile. Seven commodities have been granted Geographical Indication (GI) status this year by the Indian patent office. It includes Banaganapalle mangoes (Andhra Pradesh) , Tulaipanji rice (West Bengal), Pochampally Ikat (Telangana), Gobindobhog rice (West Bengal), Durgi stone carvings and Etikoppaka toys (Andhra Pradesh) and Chakshesang shawl (Nagaland). The Union Government has reconstituted Multi-Agency Group (MAG) to investigate cases relating to ‘Paradise Papers’ data disclosure which is also probing the Panama Papers leak. It will be led by Central Board of Direct Taxes (CBDT) Chairman and will have representatives from Enforcement Directorate, RBI and Financial Intelligence Unit.